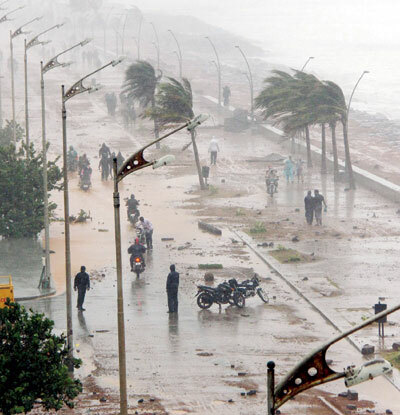 Heavy rainfall and strong winds have shaken Tamil Nadu and Andhra Pradesh to the core in the wake of Cyclone Vardah. Monday morning saw Chennai, Tiruvallur and Kancheepuram districts of Tamil Nadu experiencing nature’s fury in the form of a steady downpour. With winds as fast as 130 kilometres per hour, all residents of the state have been advised not to leave home. The high velocity winds that are already destroying light infrastructure are expected to cause more destruction. The armed forces have also been asked to be on standby with the Army, Navy and Air Force prepared to be deployed anytime. The NDRF, SDRF, fire and rescue services department personnel have already been positioned at vulnerable locations to be immediately deployed wherever necessary for rescue and relief operations. Teams will be deployed with adequate equipment like power saws and transportation for removing fallen trees and restoring traffic. The Tamil Nadu government has asked people to stay indoors during the heavy rains, stock adequate food, medicines and drinking water. 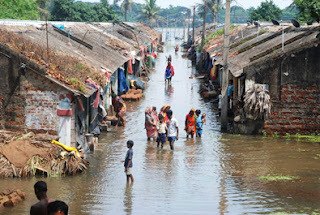 All schools and colleges have been ordered shut in Chennai, Kancheepuram and Tiruvallur, besides the coastal district of Villupuram. The Tamil Nadu government has also asked private offices to allow their staff to take a day off or work from home. 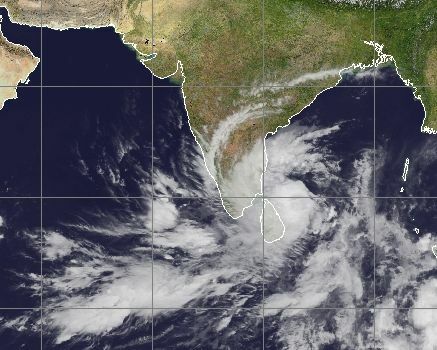 The magnitude of this cyclone’s destructive powers can already be witnessed, as trees get uprooted and huts destroyed.